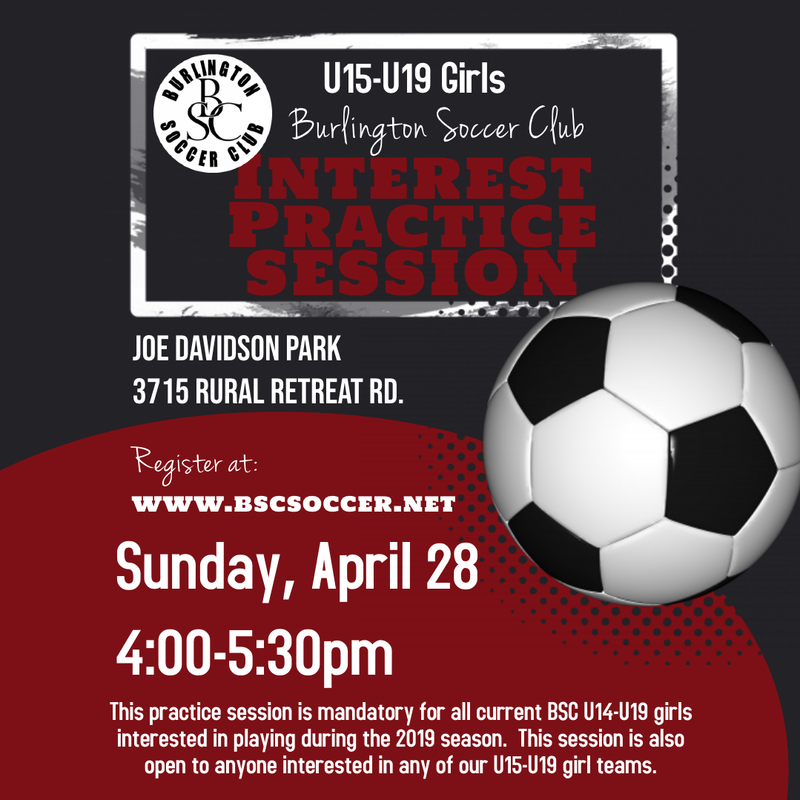 Registration is now open for U15-U19 girls interest practice session. This session will be held at Joe Davidson Park on Sunday, April 28 from 4:00pm-5:30pm. 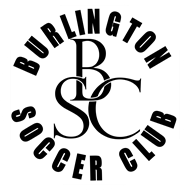 This practice session is mandatory for all current BSC U14-U19 girls interested in playing during the 2019 season. This session is also open to anyone interested in any of our U15-U19 girl teams.